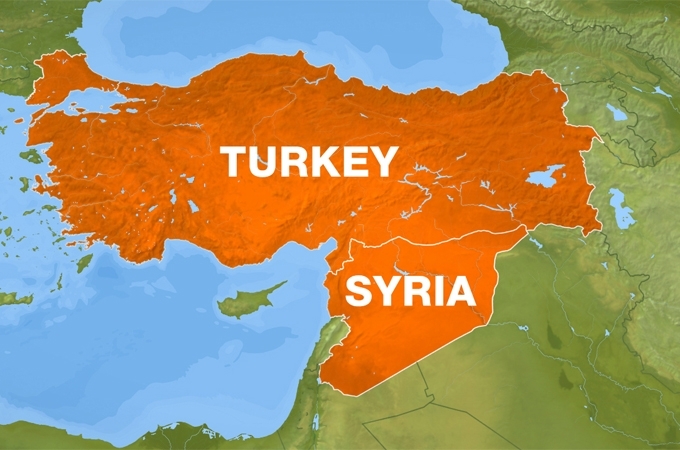 A CNN headline read “Turkey bombings: ISIS said to be focus of investigation.” I can’t help but to think Turkey is walking down the same road as Syria did during mid-late 2000s. I’ve been rather busy and have only caught bits and pieces of the news of the church shooting at South Carolina and only been able to read up more details about it today. 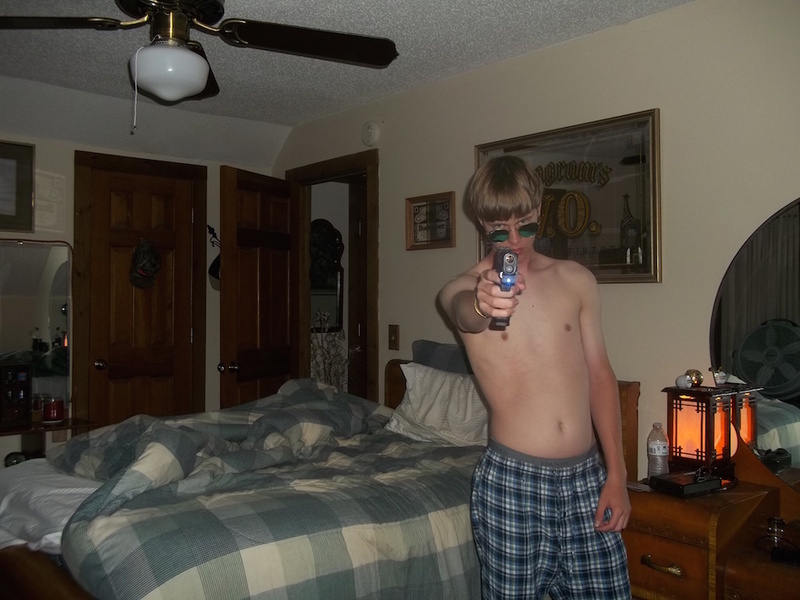 Dylan Roof is extremely wicked. I’m wired to want justice when I see unrighteousness. Yet He’s called me to preach grace. But for these family members to say what they said take it to a whole new level, that’s Amazing Grace. In light of the 40th year anniversary of Roe v. Wade, we thought it would be appropriate to share some thoughts on abortion/murdering of human life. 2) In this article from Desiring God, David Mathis talks about Martin Luther King, Jr. and the night of Black genocide. Just as a footnote, I am not wholly aware about everything concerning Martin Luther King’s view of life, ethics, and the Bible, but my understanding is that he has been labeled as a heretic because of his very dangerous views against the Bible. Please see this link concerning Martin Luther King’s views on the Bible: The Troubling Aspects of the Manhattan Declaration. I would also encourage the readers, if time permits, to read some of his theological works. As a result, I cannot give my full endorsement to him, but I can endorse what he stood up against such as racism. It should also be noted that Martin Luther King Jr. was not the only man who fought against racism and segregation, but there were many godly men and woman of God who strongly voiced their repudiation against racism and segregation. At any rate, in this article, Mathis links abortion to racism. This is a interesting read. Here is the link: MLK’s Dream and the Nightmare of Black Genocide. Since Margaret Sanger is mentioned in this article from Desiring God, I would also encourage readers to read into Margaret Sanger’s racist views towards African Americans and other races and groups. 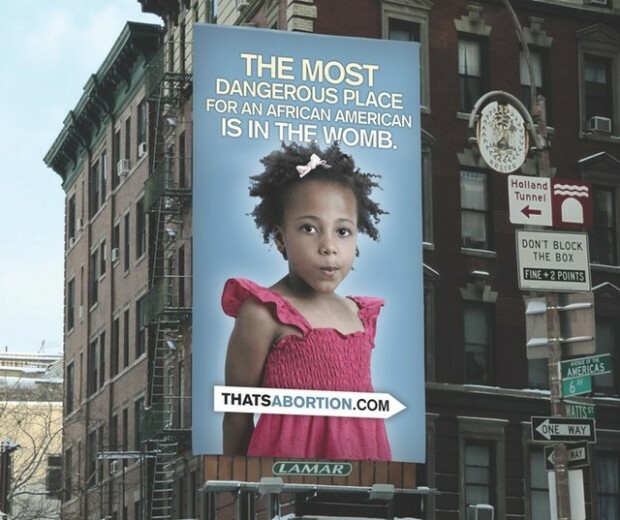 Abortionists will tell you that she was not a racist, but do your research and you will find out her true colors. As her organization grew in power and prestige, she began to target several other ‘ill-favored’ and ‘dysgenic races,’ including ‘Blacks, Hispanics, Amerinds, Fundamentalists, and Catholics'” (73). I ‘wonder if Southern Darkies can ever be entrusted with … a clinic. Our experience causes us to doubt their ability to work except under White supervision” (74). The emergency problem of segregation and sterilization must be faced immediately. Every feeble-minded girl or woman of the hereditary type, especially of the moron class, should be segregated during the reproductive period. Otherwise, she is almost certain to bear imbecile children, who in turn are just as certain to breed other defectives. The male defectives are no less dangerous. Segregation carried out for one or two generations would give us only partial control of the problem” (101). Underground Queer Madness at Biola University? Ever since President Obama announced his stance on gay marriage, it appears that proponents of gay marriage and the gay lifestyle, have passionately been more vocal in the limelight. The passionate orientation of a gay lifestyle is nothing new. It happened during Old Testament times and even happened during Paul’s time. Now the two angels came to Sodom in the evening as Lot was sitting in the gate of Sodom. When Lot saw them, he rose to meet them and bowed down with his face to the ground. 2 And he said, “Now behold, my lords, please turn aside into your servant’s house, and spend the night, and wash your feet; then you may rise early and go on your way.” They said however, “No, but we shall spend the night in the square.” 3 Yet he urged them strongly, so they turned aside to him and entered his house; and he prepared a feast for them, and baked unleavened bread, and they ate. 4 Before they lay down, the men of the city, the men of Sodom, surrounded the house, both young and old, all the people from every quarter; 5 and they called to Lot and said to him, “Where are the men who came to you tonight? Bring them out to us that we may have relations with them.” 6 But Lot went out to them at the doorway, and shut the door behind him, 7 and said, “Please, my brothers, do not act wickedly. 8 “Now behold, I have two daughters who have not had relations with man; please let me bring them out to you, and do to them whatever you like; only do nothing to these men, inasmuch as they have come under the shelter of my roof.” 9 But they said, “Stand aside.” Furthermore, they said, “This one came in as an alien, and already he is acting like a judge; now we will treat you worse than them.” So they pressed hard against Lot and came near to break the door. 10 But the men reached out their hands and brought Lot into the house with them, and shut the door. 11 They struck the men who were at the doorway of the house with blindness, both small and great, so that they wearied themselves trying to find the doorway. 12 Then the two men said to Lot, “Whom else have you here? A son-in-law, and your sons, and your daughters, and whomever you have in the city, bring them out of the place; 13 for we are about to destroy this place, because their outcry has become so great before the Lord that the Lord has sent us to destroy it.” 14 Lot went out and spoke to his sons-in-law, who were to marry his daughters, and said, “Up, get out of this place, for the Lord will destroy the city.” But he appeared to his sons-in-law to be jesting. 15 When morning dawned, the angels urged Lot, saying, “Up, take your wife and your two daughters who are here, or you will be swept away in the punishment of the city.” 16 But he hesitated. So the men seized his hand and the hand of his wife and the hands of his two daughters, for the compassion of the Lord was upon him; and they brought him out, and put him outside the city. 17 When they had brought them outside, one said, “Escape for your life! Do not look behind you, and do not stay anywhere in the valley; escape to the mountains, or you will be swept away.” 18 But Lot said to them, “Oh no, my lords! 19 “Now behold, your servant has found favor in your sight, and you have magnified your lovingkindness, which you have shown me by saving my life; but I cannot escape to the mountains, for the disaster will overtake me and I will die; 20 now behold, this town is near enough to flee to, and it is small. Please, let me escape there (is it not small?) that my life may be saved.” 21 He said to him, “Behold, I grant you this request also, not to overthrow the town of which you have spoken. 22 “Hurry, escape there, for I cannot do anything until you arrive there.” Therefore the name of the town was called Zoar. 23 The sun had risen over the earth when Lot came to Zoar. 24 Then the Lord rained on Sodom and Gomorrah brimstone and fire from the Lord out of heaven, 25 and He overthrew those cities, and all the valley, and all the inhabitants of the cities, and what grew on the ground. 26 But his wife, from behind him, looked back, and she became a pillar of salt. 27 Now Abraham arose early in the morning and went to the place where he had stood before the Lord; 28 and he looked down toward Sodom and Gomorrah, and toward all the land of the valley, and he saw, and behold, the smoke of the land ascended like the smoke of a furnace. 29 Thus it came about, when God destroyed the cities of the valley, that God remembered Abraham, and sent Lot out of the midst of the overthrow, when He overthrew the cities in which Lot lived. When reading both accounts in Genesis and Romans, what we see is God’s judgment being poured out. The judgment in Genesis 19 was expressed via fire and brimstone and the wrath of God in Romans 1 was expressed via the release of depravity over the sinners. Some say that God has not judged homosexuals because we do not see fire and brimstone, but God clearly judged the homosexuals by permitting depravity to ruin their lives. We also see God’s eschatological judgement of homosexuals and lesbians who do not repent. In Revelation 21:8, Apostle John uses the plural noun “immorality” (πόρνοις) which is the same concept as Hebrews 13:4. Consequently, it appears that the ancient queer madness that took place in the Old Testament and New Testament is running rampant in the American public square. 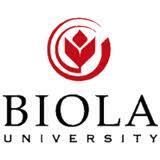 And not yet satisfied with President Obama’s stance on gay marriage, queer madness is also trying to invade the historical evangelical Christian schools like Biola University. As Christians, we stand firmly committed to the position that Scripture teaches that homosexual and lesbian orientation and behavior are contrary to the order for human sexuality God placed in creation. Hence they are sinful. From a judicial standpoint, those who engage in this sin are no more and no less guilty before God than those who lie, steal, or break other moral rules. All sinners, which includes all of us, need to repent and change their ways. But sin also has a social dimension, and sexual sin, including homosexual sin, is a form of behavior whose impact on others is far more devastating than the impact of some other sins. The enslavement of some sins is harder to escape than that of others. Homosexuality and lesbianism are truly enslaving sins, but for those who think a person caught in them cannot change, we respond: “Never underestimate the power of Jesus Christ to transform a life! Christ loves all sinners, and he died to pay for our sins! He can both pardon the sin and liberate the sinner from homosexuality and queer madness! As Christians, we must lovingly pray and reach out to these people with the Gospel who favor a sinful lifestyle. Because God desires that they be freed from the enslavement and consequences of sin, we too, should have that same desire. It’s on the news of Jackie Kennedy’s tapes released. It’s quite revealing what she has to say. Of most interesting note is what she has to say about Martin Luther King and Lyndon B. Johnson. I thought it was interesting how this new release of Jackie’s tapes would bring more light to Martin Luther King’s drunkard sins and adultery, something most people might not know–and perhaps suppressed from certain quarters. Read some of the excerpt HERE from the BBC. It made me thought about how all things hidden will be revealed one day and God will judge it during the Judgement Day. All things will be exposed, even your darkest hidden secret. Your darkest sin. Revealed. But God has also revealed the grace of God to forgive sins through Jesus Christ who died for those who would trust in Him alone (apart from their own works, etc). Jesus death and sacrifice is the answer to our sins. What is sad is that this is an argument given by a Congresswoman. What an appeal to pity…eating Ramen. For the record, I love eating Ramen. All my sisters and I love eating Ramen as a kid growing up. Eating Ramen is temporary in life, but death is forever. Someone vote this Congresswoman out! Be there on Monday, November 16th. Say no to sharia law. Say not to an islamized America. Speak up! Stand for freedom of religion.